Welcome to the first bargaining update. We recognize that our employees are our most valuable resource, and are integral to achieving our organizational goals. 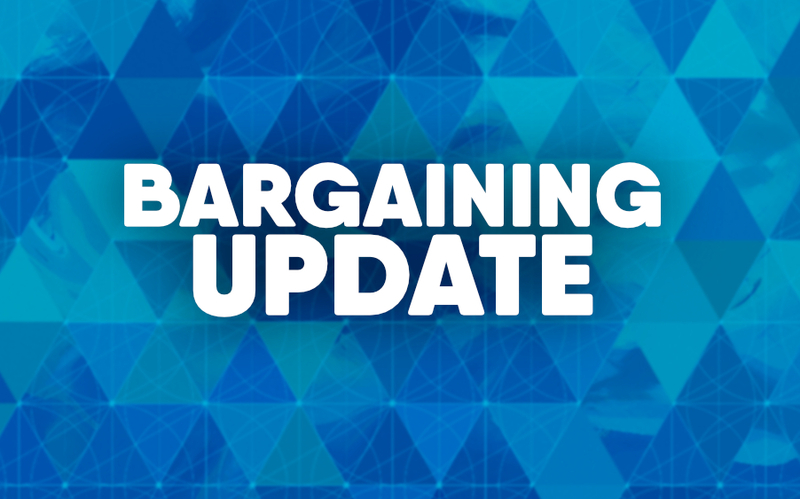 As such, this update reflects our commitment to communicate in a timely manner and provide valuable information to you throughout the bargaining process. Our primary objective in these negotiations is to work with CNA to reach an agreement that leads to an enhanced patient care experience; supports our ability to provide a great working environment and attract care providers; and creates long-term sustainability that ensures our ability to contribute to the overall health and wellness of the people we serve. The mission at Alameda Hospital is caring, healing, teaching, and serving all. It’s the foundation of everything we do as a provider of essential health care services to everyone, particularly vulnerable populations. It is our intent to keep those we serve in the center of all we do, including labor negotiations. This is critical for patients, because their care experience depends upon enabling our nurses to provide the best care possible. Alameda Hospital’s ~190 nurses are vital to providing the care, saving lives, and improving the health of our community members. We value our nurses and appreciate their service and dedication. Alameda Hospital and CNA began negotiations on November 13, 2018 for a new contract. During this first session, the Association provided the Hospital with two proposals. The parties have scheduled additional bargaining sessions for December 4th and December 18th, 2018. Alameda Hospital looks forward to receiving a complete set of the Association’s initial proposals over the course of the next few sessions. Once Alameda Hospital receives the Association’s proposals, the Hospital will begin the process of presenting its proposals. Throughout this process, the Hospital remains committed to working hard to resolve differences respectfully at the bargaining table.